It seems like there’s an app for everything, but up until a few months ago, there were no educational apps that connected scanned images to interactive classroom displays. Then, the SMART InkScan app was released. Currently, the app is available for iOS devices running iOS 10.3 or later from the Apple App Store. More good news: SMART has an Android version of InkScan coming out soon! Choose an image from your camera roll. Take a picture with your camera of your great idea. 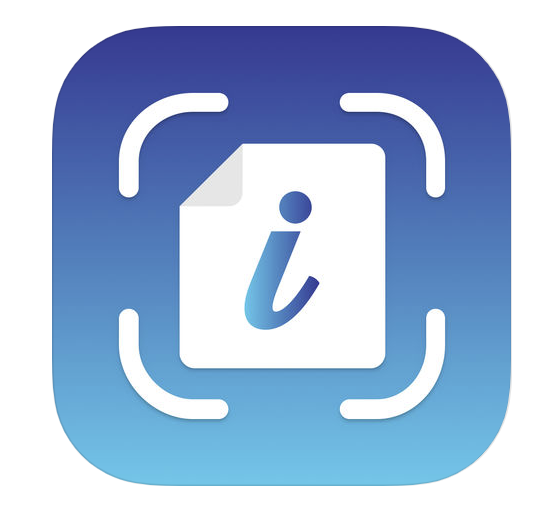 Optional: In-app purchase ($0.99) – Import a PDF from your files on your iOS device. Both of these allow highlighting, erasing, and adding notes. Both of these allow the option of cutting parts of the image into moveable and scalable. Use the editing tools of the app to annotate and edit the layout of the image. Share from your device as a PDF and send to Google Classroom, email, etc. Use the “Send to SMART Board” option and continue working on the IPF in the Player application. Once sent to the iQ of the interactive display, students and teachers can collaborate on the same file and manipulate the separated parts of the file. Teachers can add new pages of that Notebook Player file, including Shout-It-Out SMART lab activity. There’s a free video tutorial to help you use SMART InkScan! 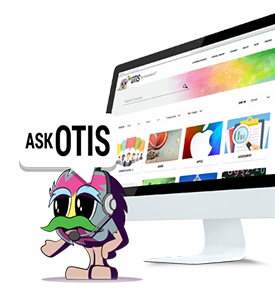 If you have more questions about how to use this app, or embedding instructional technology in the classroom, feel free to email our instructional support team at OPD@teq.com.